Mike and Mari are joined by a young British boy. 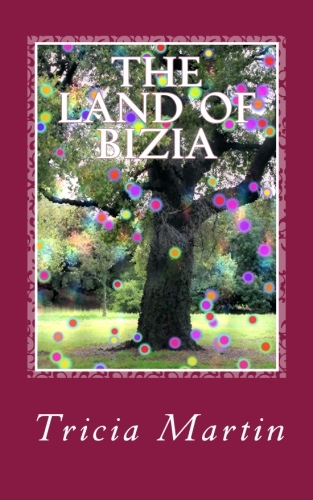 They take a chariot ride into space to search for something that has been stolen from the land of Bizia. I wanted to put a British boy in this adven­ture because I have fond memories of living in England when I was a young girl. I also studied space and planets again for this book. 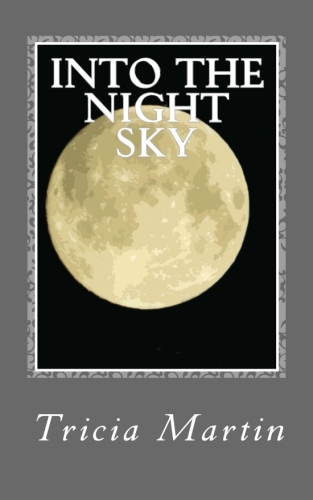 Educational subjects to study with your child for Into the Night Sky: Study British history and how the United States of American formed and broke away from British rule. Also study our solar system and the nine planets in it. Look at nebulas, stars and galaxies and what they are made of and how they formed. Tricia, uses stories to share valuable life lessons and underlying important values that kids must have to have successful lives today. 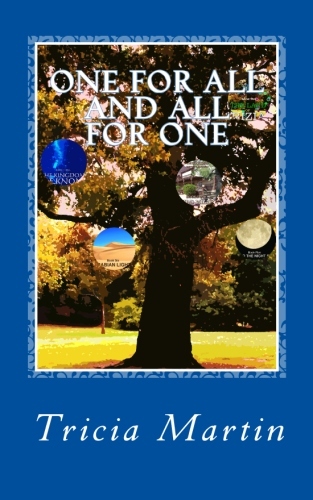 All of the books in this series are exceptional in their uniqueness of useable, practical concepts, allegory and creativity. Loved the way this one started out! It was very different than the others! 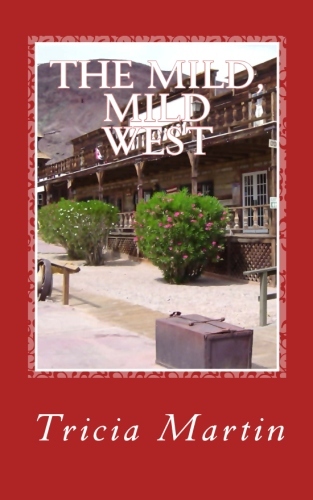 An adventure with a little temptation thrown into the mix that could jeopardize the outcome of the mission. A great perspective on authority, respect, kindness and perceived failure. I love these books!!! They are great for children and teens and even adults! 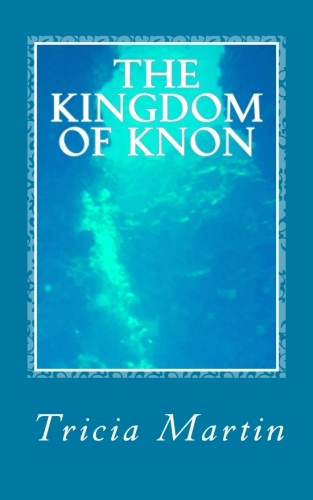 The stories are unique, quite imaginative and have a wonderful message!! You must read these books to find out for yourself! 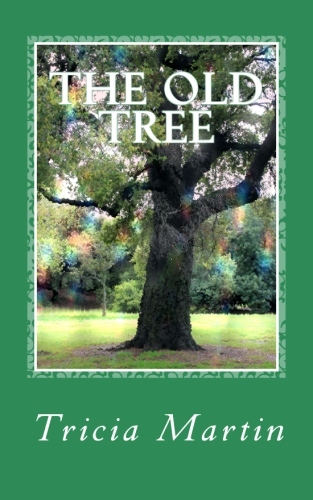 Enter the world of the Old Tree series for an entertaining and fascinating journey.